Prison Made of Mirrors Release Day! 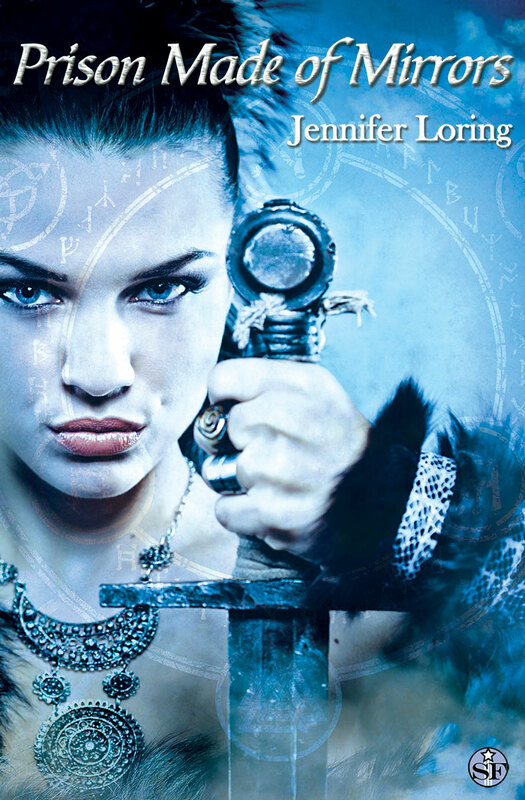 Aithne is a warrior kidnapped from her homeland during a Viking invasion and forced to marry her captor. Shortly before the raid that claims his life, she becomes pregnant with a child whom she believes cursed. Spurred by the dark sorcery she learns from relics her late husband’s mother left behind—including a magic mirror—Aithne descends into a madness that threatens not only her child’s life but also the lives of everyone around her. Exiled by her mother, Brenna is taken in by a clan of dwarves who treat her like their own. They soon learn that no one is immune to Aithne’s lunacy—not even the prince to whom Brenna was once betrothed. Brenna must face and conquer death itself if she is to save the land that rightfully belongs to her, and to break her mother’s terrible spell on the man she loves. Purchase the eBook from Amazon or Barnes and Noble. Paperback available through CreateSpace. Pre-order for $2.99 at Amazon. Print version coming soon! Out later this year from Vagabondage Press. What started as a hunting trip for Tobias Evard Warner II and his friends turns into a fight for survival during a supernatural storm that kicks off the apocalypse. The storm awakens and frees seven powerful creatures that were locked away at the beginning of the world’s creation. The Seven turn nightmares into reality and leave nothing but chaos and death in their wake. Tobias fights his way through a nightmare infested wilderness to get back home to his family. 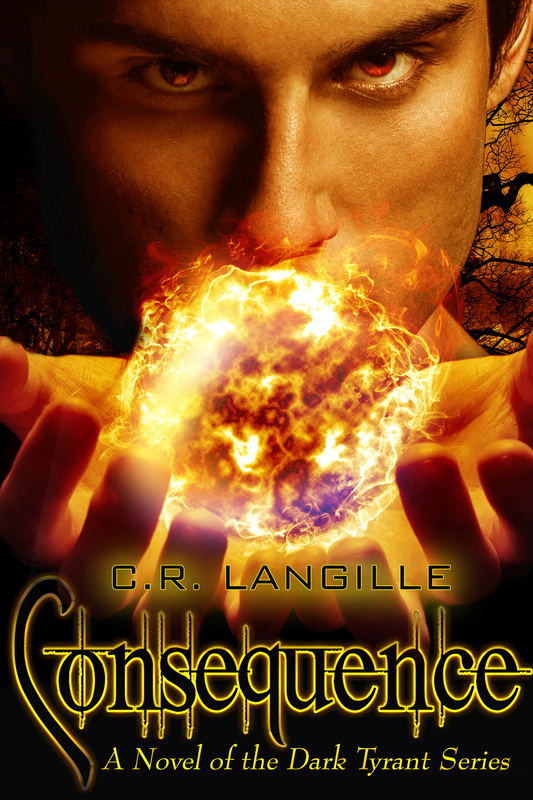 With the unleashed terrors come newfound magical powers for Tobias, but at a cost. Will he sacrifice everything to ensure his family’s safety, even if it means his own soul? Angels, demons, ancient cosmic beings, and even a dimensional-traveler clad in a trench coat made of duct tape come together in this fast-paced novel of magic, darkness, and consequences. C.R. Langille spent many a Saturday afternoon watching monster movies with his mother. It wasn’t long before he started crafting nightmares to share with his readers. An avid hunter and amateur survivalist, C.R. Langille incorporates the Utah outdoors in many of his tales. He is an affiliate member of the Horror Writer’s Association (organizer for the Utah Chapter), a member of the League of Utah Writers, and received his MFA: Writing Popular Fiction from Seton Hill University. 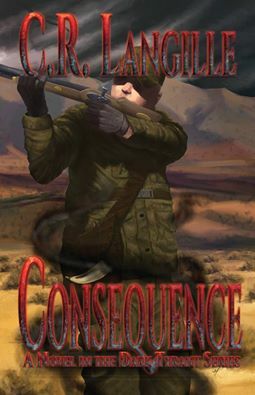 What started as a hunting trip for Tobias Evard Warner II and his friends turns into a fight for survival during a supernatural storm which kicks off the apocalypse. The storm awakens and frees seven powerful creatures who were locked away at the beginning of the world’s creation. The Seven turn nightmares into reality and leave nothing but chaos and death in their wake. Tobias fights his way through a nightmare infested wilderness to get back home to his family. With the unleashed terrors come newfound magical powers for Tobias, but at a cost. Will he sacrifice everything to ensure his family’s safety, even if it means his own soul? Angels, demons, ancient cosmic beings, and even a dimensional-traveler clad in a trench coat made of duct tape come together in this fast-paced novel of magic, darkness, and consequences. C.R. Langille spent many a Saturday afternoon watching monster movies with his mother. It wasn’t long before he started crafting nightmares to share with his readers. An avid hunter and amateur survivalist, C.R. Langille incorporates the Utah outdoors in many of his tales. 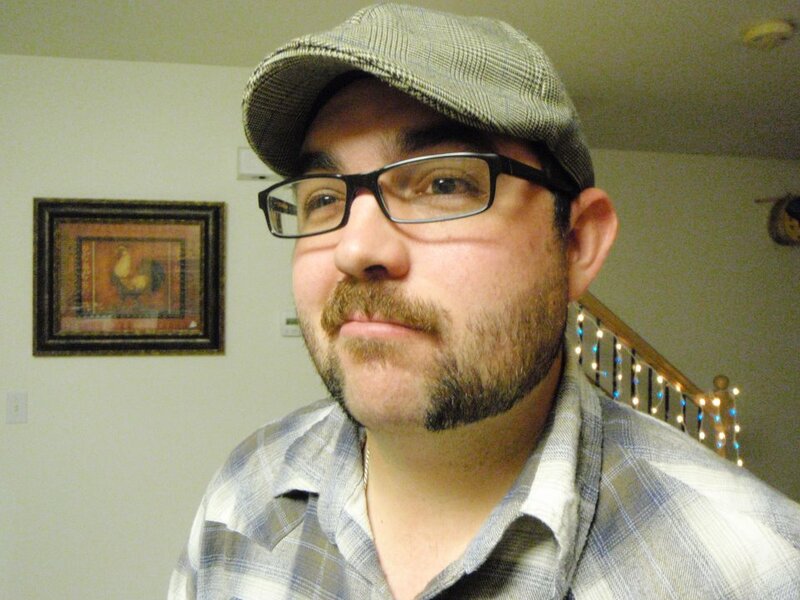 He is the Organizer for the Utah Chapter of the Horror Writer’s Association, and received his MFA: Writing Popular Fiction from Seton Hill University. Release Day for Those of My Kind! It’s here! 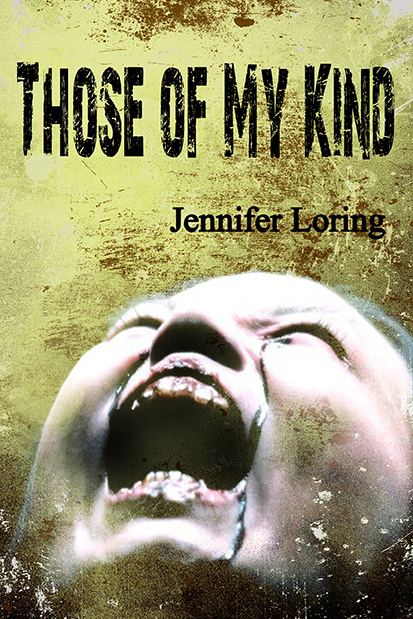 Those of My Kind is now available from Omnium Gatherum as an eBook and trade paperback! Those of My Kind is Available for Pre-Order! You can now pre-order my debut novel, Those of My Kind, at Amazon! Click here to order your copy. Those of My Kind officially releases from Omnium Gatherum on May 11. If you know me, you know I love music. I was a DJ for quite a while, and music is still a huge source of inspiration for me. One thing I like to do is create my dream soundtrack for the books I write. So, with Those of My Kind out in just about a month, I present to you the soundtrack I came up with. Give it a listen at 8tracks Radio, and enjoy! Cover Reveal for Those of My Kind! I am beyond thrilled to reveal the cover for my debut novel, Those of My Kind! The book will be released May 11 from Omnium Gatherum.